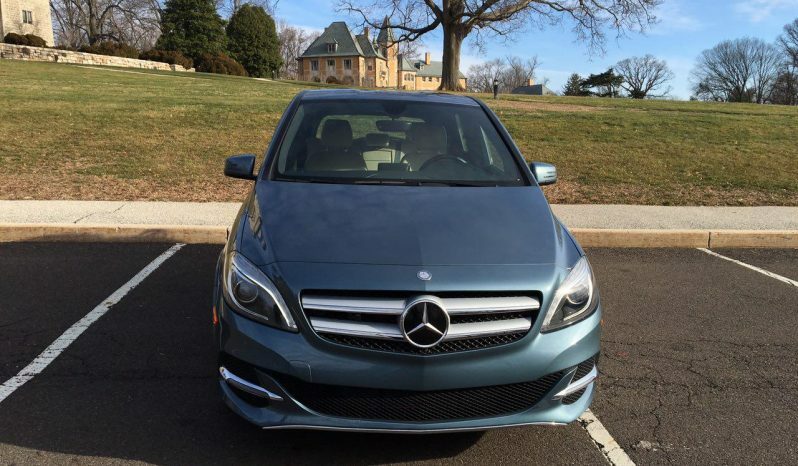 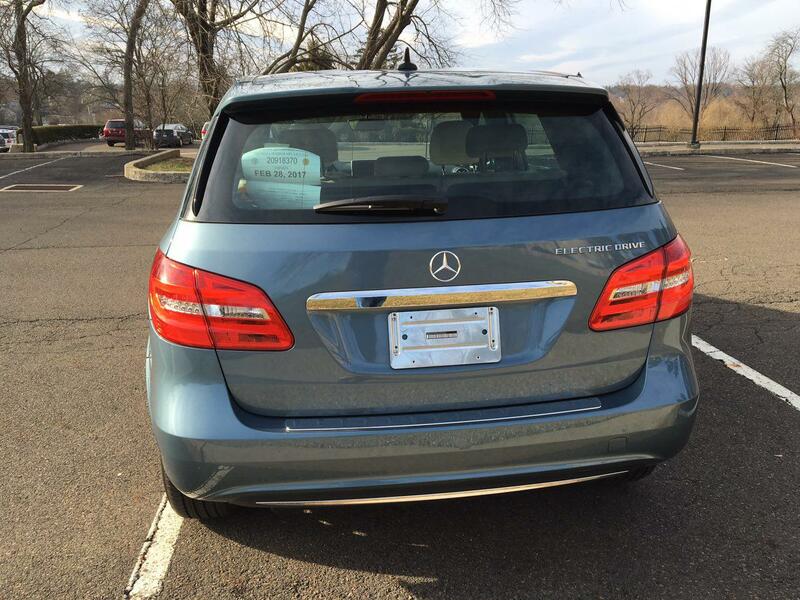 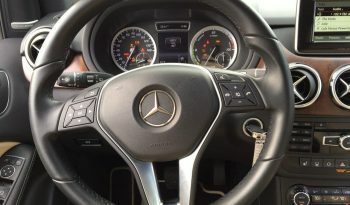 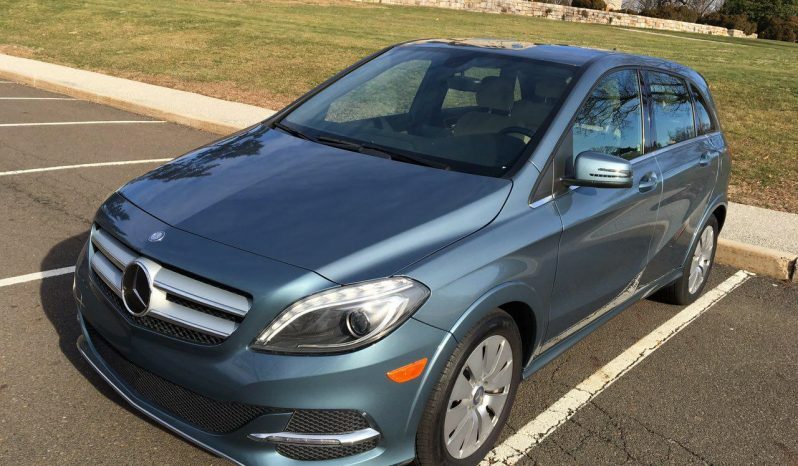 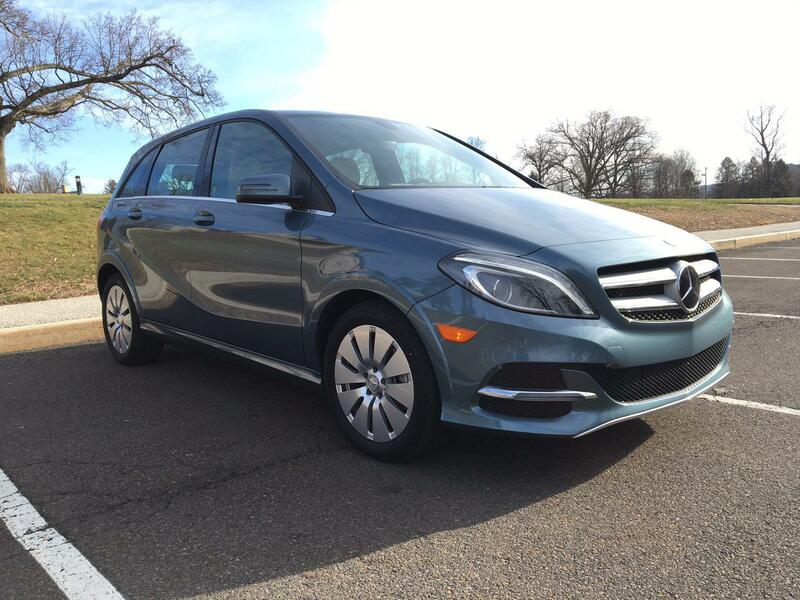 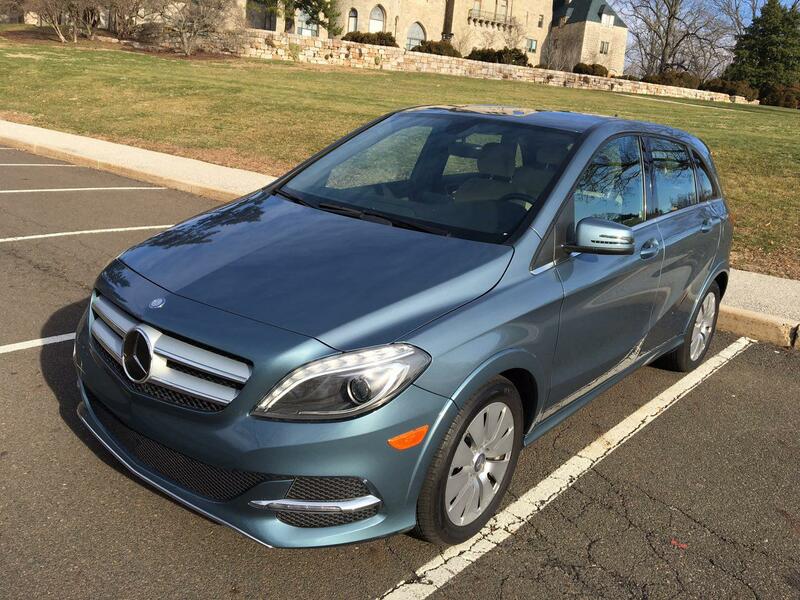 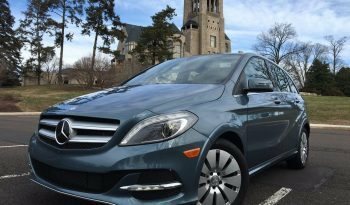 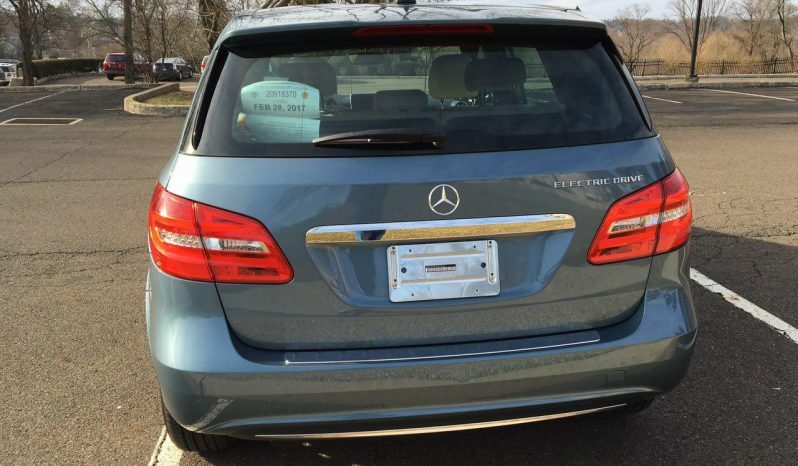 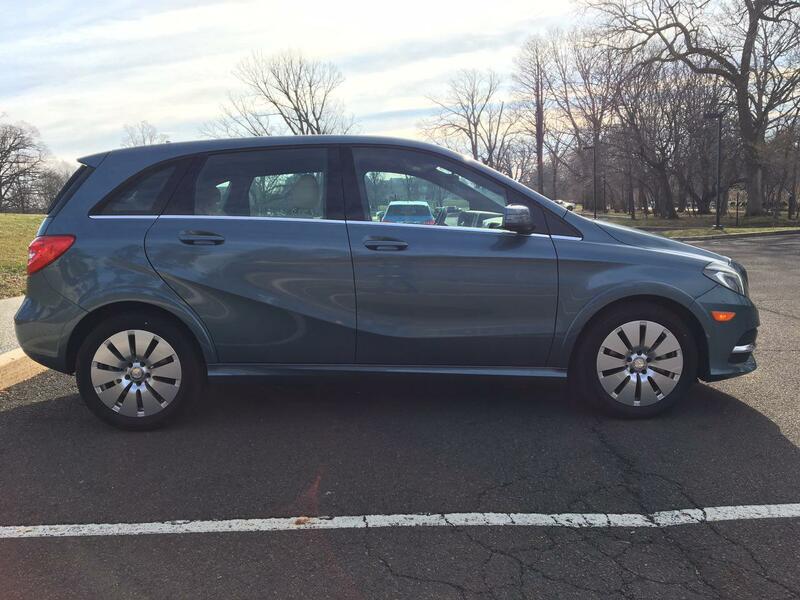 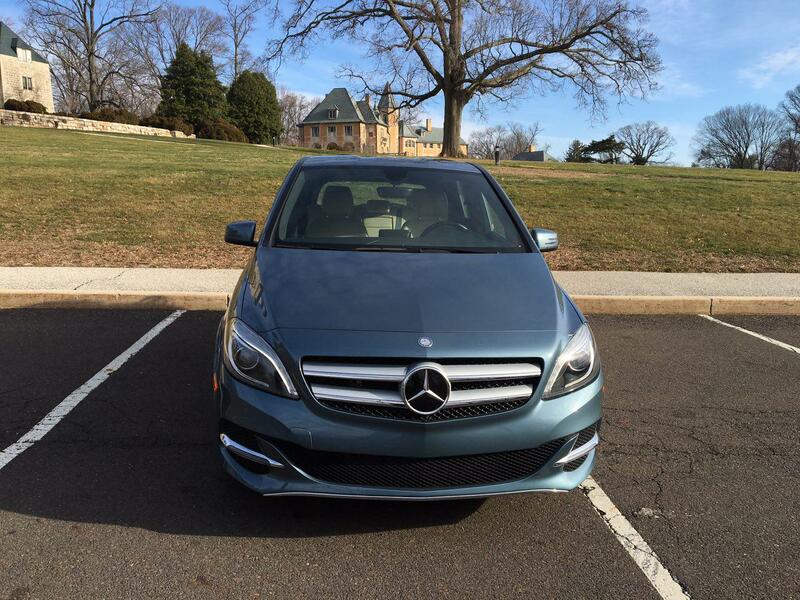 For sale is a 2014 Mercedes Benz B250e in near new condition. 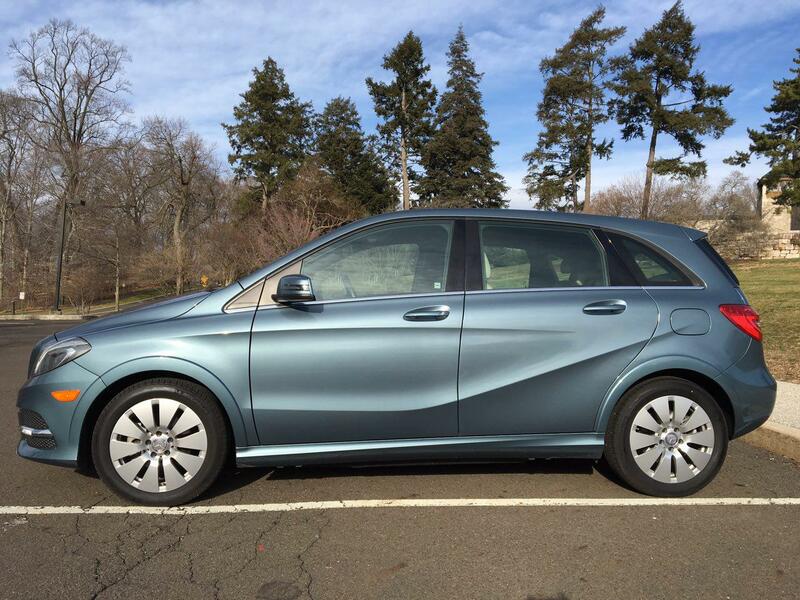 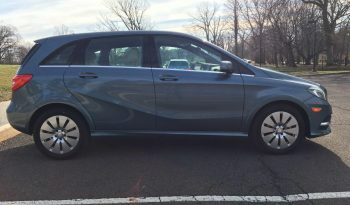 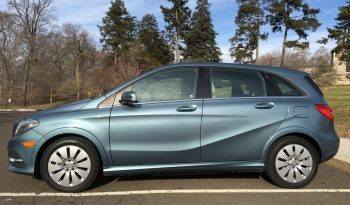 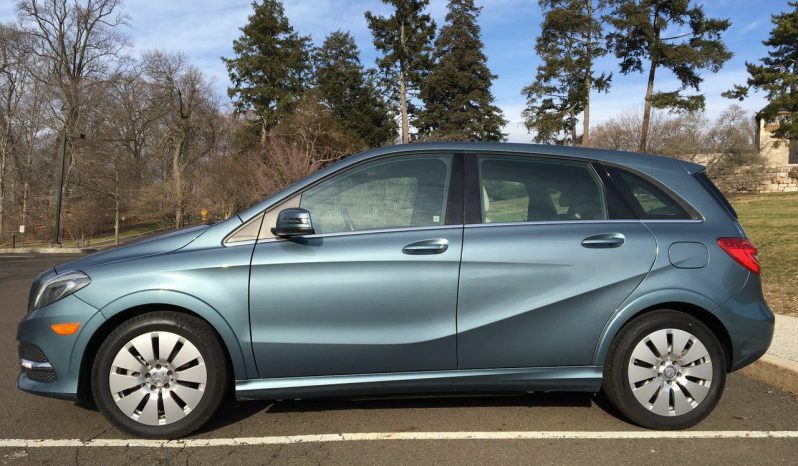 Great looking EV from Mercedes is loaded with options and ready to save money, help nature, and carry you in style. 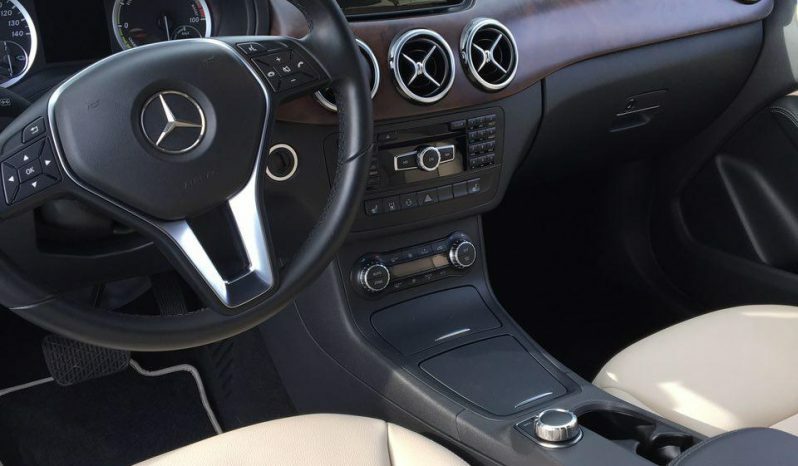 With any questions, feel free to contact us @ 201-479-2961. 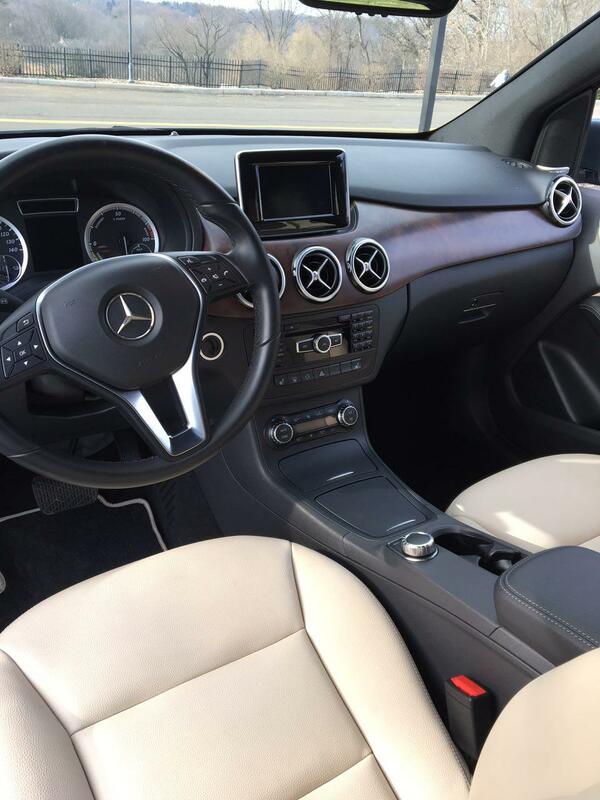 Clean in and out, fully electric vehicle with Tesla Motors battery. 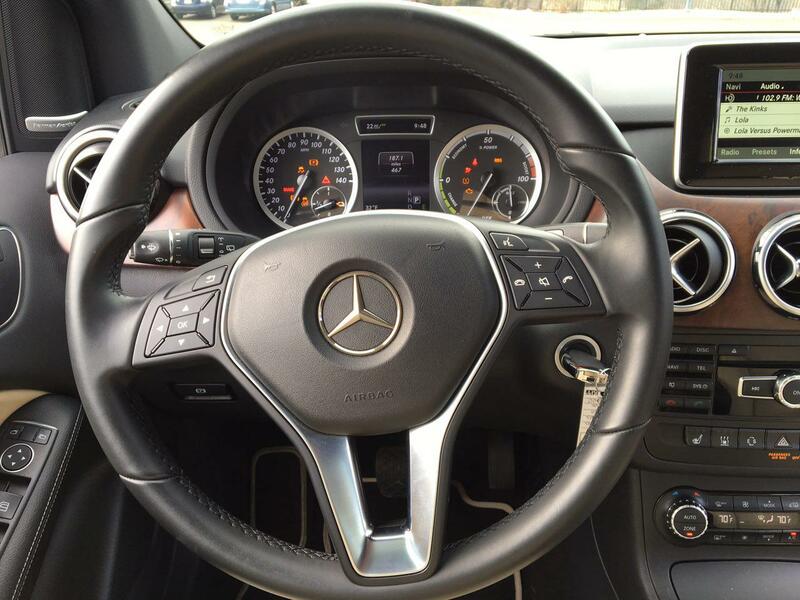 No smoking, no wear to the interior and exterior. Looks and drives like new. 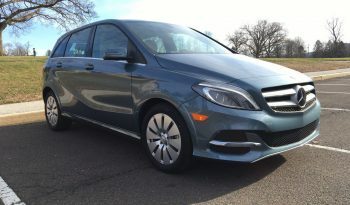 Warranty through April 2019!!! 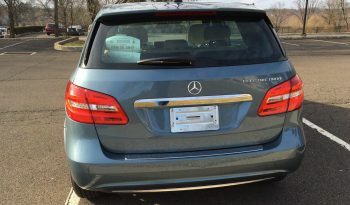 This vehicle is a Manufactures Buy Back, that was restored to manufacturers standards and sold with existing warranty. 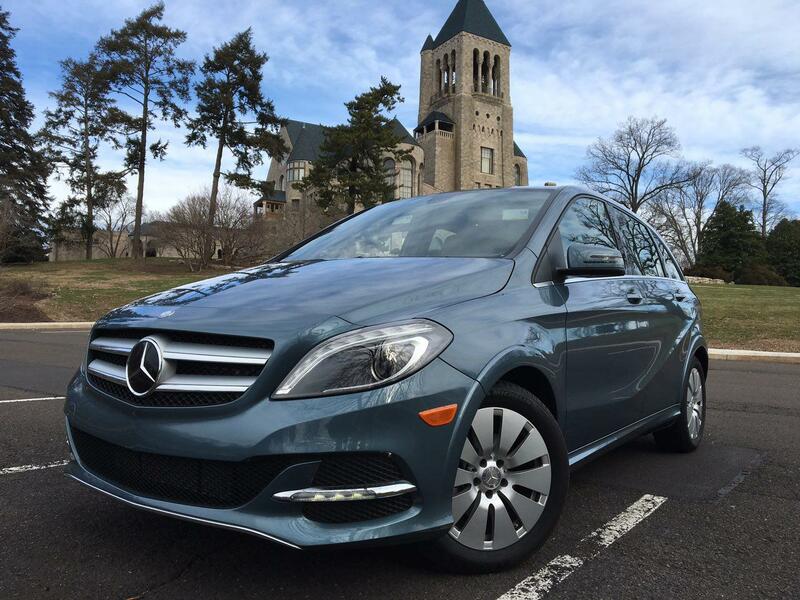 Carfax and MB USA reports are available upon request.